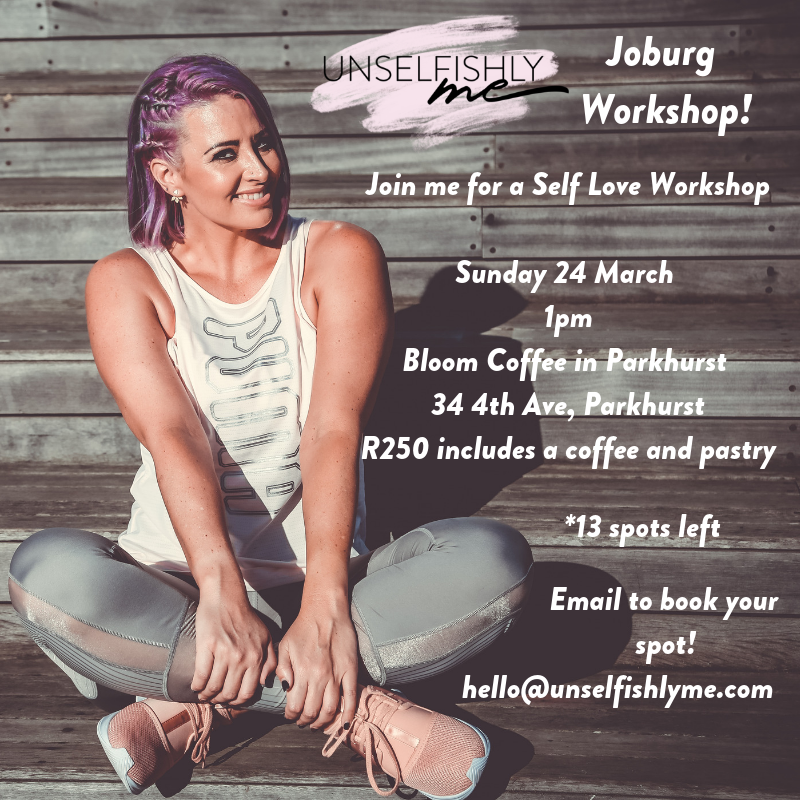 I am doing a once off Unselfishly Me workshop in Joburg this weekend! I don’t come up to Joburg much, and since I am I thought I would do a little self love, self care, body positive, body confidence, chat about all the things workshop. I don’t think I will be back up this year, so now is as good a time as any. *If you have no idea what Unselfishly Me is, have a read here. Come and join me for all things self love, self care, body positivity and catch up chats 💗 Bring any questions you might have on these topics. All you need to bring is a notebook and pen, or let me know if you want an Unselfishly Me journal (R100) and I can bring it up with me. You can take notes, and we will be ending off with some journal prompts as well. We won’t be doing the same content that it is my course, as this allows me to do workshops with girls that have done the course or still want to do the course! 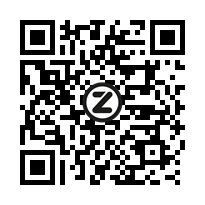 It is going to be very chilled, but also as interactive as you want to be. You can have a look at our Self care products here and I can bring any up you want to order so you don’t have to pay a courier fee! Email me for more details: hello@unselfishlyme.com and to book. Please share with your Joburg friends so we can share the self love message to those that need it.